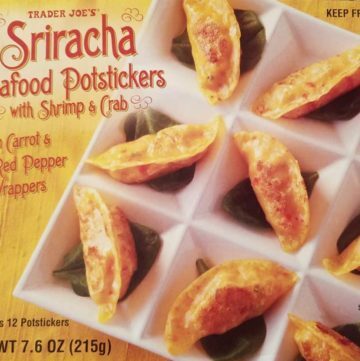 The pros: Trader Joe’s Sriracha Seafood Potstickers are very tasty if you prepare these the way pot stickers should be prepared: in a pan. The cons: I microwaved half of the batch. Big mistake. They came out dry and rubbery. 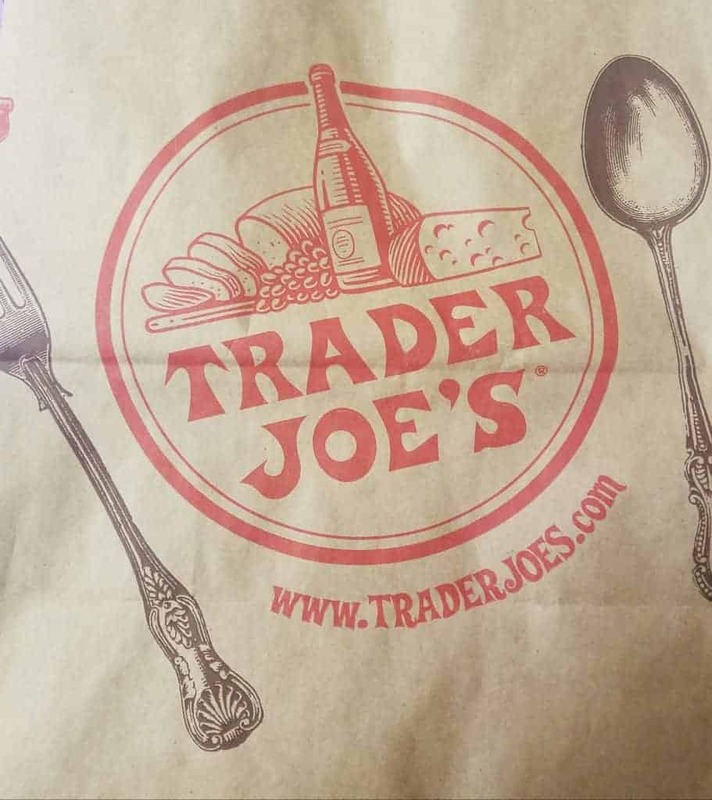 I’ve reviewed a number of things at Trader Joes. If there is a testimony to how much you like something, it’s how often you repurchase something. 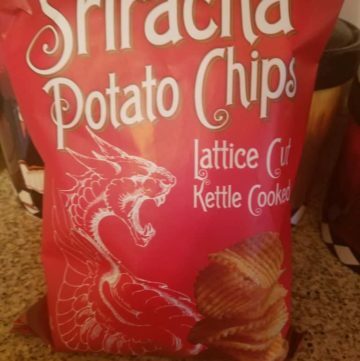 Trader Joe’s Sriracha Potato Chips are something I keep buying every time I see it. The chip aisle is one of the busier aisle in the store. Only the freezer aisle is harder to navigate. Within the chips are odd ball flavors with some more familiar offerings mixed in. Now, I know Sriracha is one of the “hottest” flavors (popularity of it being thrown in everything, not actual heat). This one achieves a unique balance…. If there was ever a foodie Home Depot, it would be called Sur La Table. I confess it is the one store I have a weakness for. 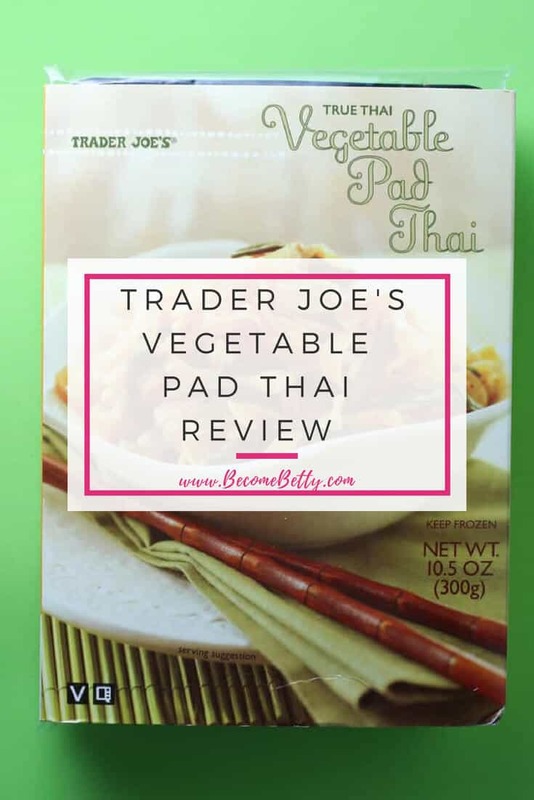 Some women struggle with going into Target and walking out with numerous unplanned purchases. I have the same struggle, but it’s at Sur La Table. Yes, it could be so very easy to not walk in. But I have to. You see Sur La Table has Cooking Classes. If you struggle to boil water or just want to learn, they have a calendar set up (and even occasionally offer sales) just with classes. If there were just one class I would recommend everyone to take, it’s the Knife Skills class. After that feel free. You’ll walk away with solid recipes or the knowledge that you should not try this at home (Yes, sushi class I am speaking to you). I’ve taken more than a dozen Sur La Table Classes. They’ve all been excellent…. There are times I don’t enjoy cooking. Sometimes it’s really nice to just be taken out somewhere. 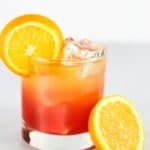 I had a recipe similar to this at my local Japanese restaurant, instead of Thai Sweet Chili, the used an orange liquor. 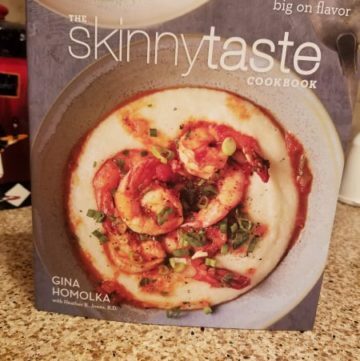 I, like the author of Skinnytaste, have never had Bone Fish Grill’s Bang Bang shrimp. 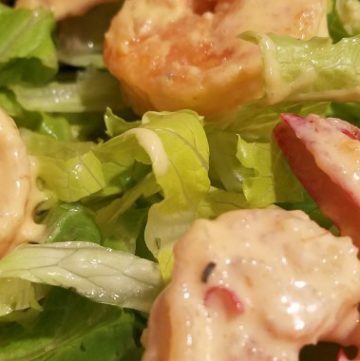 From what it sounds like its super high calories, fried, mayonnaise and from what people say it’s outstanding. So I gave this recipe a whirl. 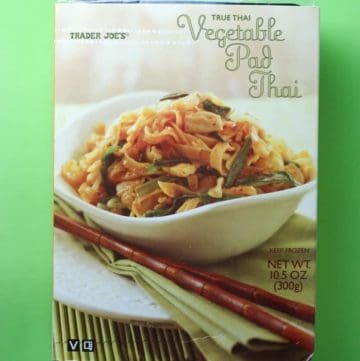 It goes great with both salad or rice….